January 19, 2018 June 24, 2018 by Alex BishopLeave a Comment on Getting reorganized and back on track for the new year + Lauren James Planner giveaway! One of the hardest things for me, and probably a lot of other college students who have a month long winter break as well, is getting back on track and adjusting to another routine. During my winter breaks I am so beyond lazy, and it can be hard to motivate myself to get anything done. This is the last week of my break so I’m really trying to reorganize and get things ready for the second semester of my senior year to start. Even though I may not be the most motivated right now, I still remain super organized. As second semester is upon us, I figured I’d share some tips that will motivate you for a fresh start to the new year! Every year I get a new planner, for years I purchased these Lilly Pulitzer ones, but this year I decided to change it up and get a Kate Spade one. 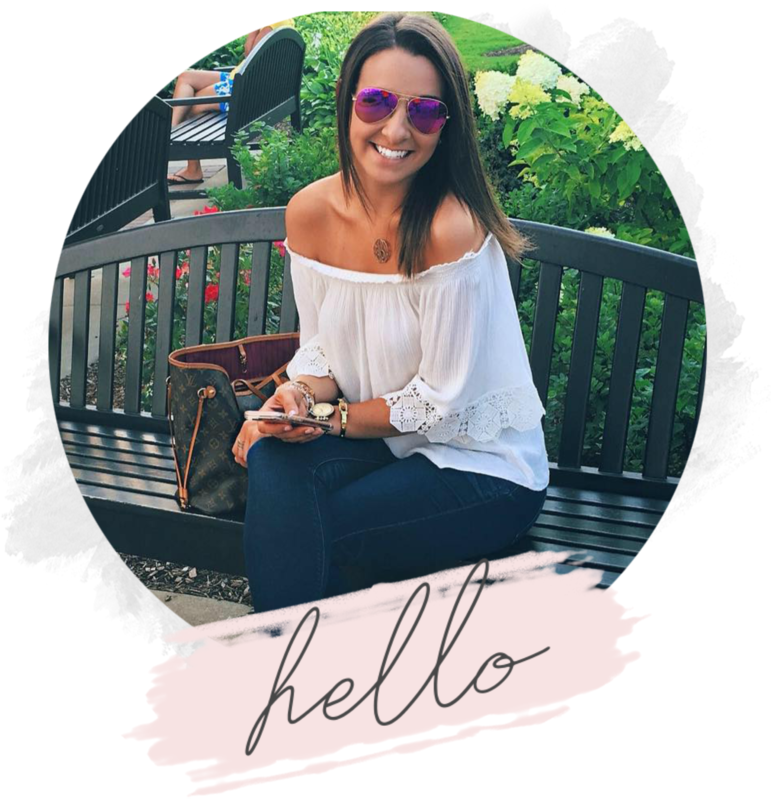 Another brand that makes super cute planners is Erin Condren – what I like about these is that you can personalize them! I also am a brand representative for Lauren James – and they have super cute timeless planners as well! My entire life is in my planner. I write every little thing down; to-do lists, class schedules, work schedules, and things I know I may forget. For some reason I’ve never been one to make lists and schedule things on my phone – I always forget about them. Plus, it makes you feel so much more accomplished physically crossing things off of a list. So, if you haven’t already, invest in a nice planner – it makes it more exciting to organize your thoughts and schedules! One of the problems that I have is setting too big of to-do lists, which tends to get overwhelming and I end up multi tasking. So what I’ve learned to do is make smaller lists that I know I can get done efficiently and in the time that I have. There may be big goals overall that you want to accomplish – but if there are steps or things you need to do to get there, writing those down helps you focus on one thing at a time. That’s something that I’m really trying to focus on this semester. This is something that has really helped me in being productive and more relaxed when I’m stressed or overwhelmed. Whether I’m doing school work, internship work, blogging or etc. This may just be me being OCD – but I am an organization freak. When deep cleaning my dorm/bedroom I de-clutter by getting rid of things I don’t use, especially at the beginning of the school year or at the start of a new semester. This is one of the hardest things for me after a month long winter break. If I don’t go back to work immediately, I remain in a slump and have a hard time readjusting to being back at school with classes and work. What I have found is that jumping right in immediately helps me adjust more quickly and feel more motivated. The busier I am, the better I feel. I feel more productive and by the end of the day I fall asleep much easier. It’s always the Spring semester for me where I get motivated to work out – although sometimes that doesn’t last long with my schedule, if that’s something that clears your mind I definitely recommend starting your work out schedule back up! I figured this giveaway was fitting for this post! I am giving away a Lauren James timeless 12 month planner, and a Lauren James sticky note set! These are both two things that help me get organized!